Paryang is a small town located on the way to Ngari. 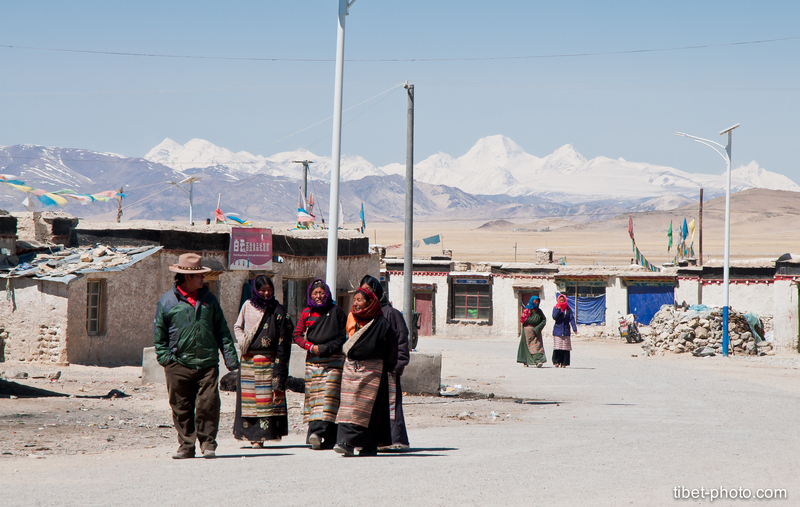 It is surrounded by snow peaks, sand dunes and rocky mountains of Changtang Plateau. I made a stop there for lunch on my way to Ngari.